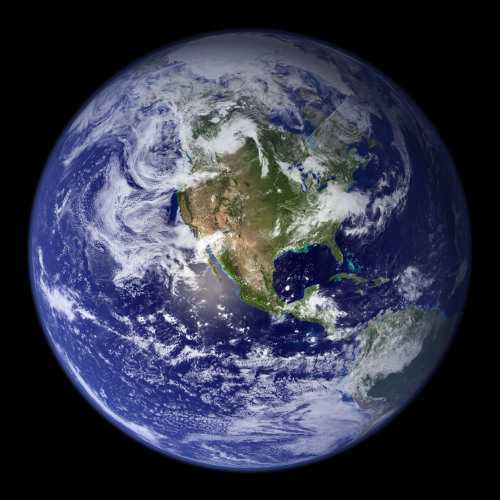 Earth Day, the annual day of awareness and time for appreciation of the environment, has become a hot button among members of different political parties. Those who believe in climate change use it as a soap box day and those who don’t often do not celebrate or acknowledge the day at all. But no matter what side of the fence you are on, you can use Earth Day as a means to bettering your world or local environment. After all, you don’t have to embrace the idea of climate change in order to want cleaner parks, less smog and fewer landfills. If you are looking for some way to celebrate Earth Day while making a difference in your local community, here are a few ideas. 1. Volunteer. In general, volunteerism on Earth Day revolves around cleaning up the land around you—but it doesn’t have to. You can volunteer at your local animal shelter, your local church, your local nursing home or any other organization. After all, your environment is not just about land and air, it is also about the people and animals who coexist in it. 2. Start a recycling center at work. If your office doesn’t already recycle then you could make a huge difference simply by putting out a few bins for newspapers, plastic bags and cans. Be sure to line the containers with garbage bags (that you can later recycle) to make transporting the contents from your office to the recycling center easier. You can drop off the recyclables at your local grocery store or recycling center weekly or monthly, depending on how quickly they pile up. 3. Make crafts with trash. Did you know you can make beautiful Christmas wreaths with wire hangers and plastic shopping bag handles? Simply form a circle with the wire hanger and start tying the plastic bag handle strips around the circle. But that’s not the only craft you can create with trash. 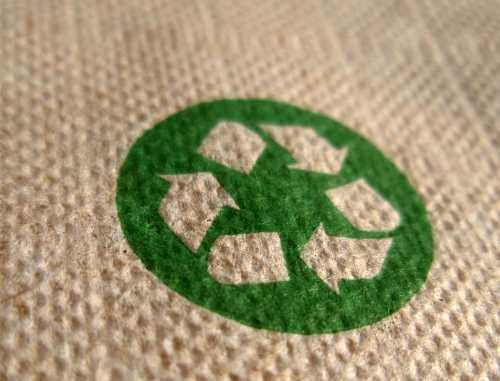 Do some research and create a craft project or two to help reduce and re-purpose your waste. 4. Host a clothing and accessory exchange party: Few people realize just how much buying new clothes and accessories (like jewelry, belts and purses) can affect the environment by encouraging constant production. From the factory waste and smog to the machinery and oil to the shipping of the products and the mining of natural elements, the production of new clothes and accessories can have a significant negative impact on the planet. On Earth Day, you can reduce some of this impact by hosting a clothing and accessory exchange with your friends and neighbors so that you can all enjoy something new without buying it. 5. Pick up trash at the park. 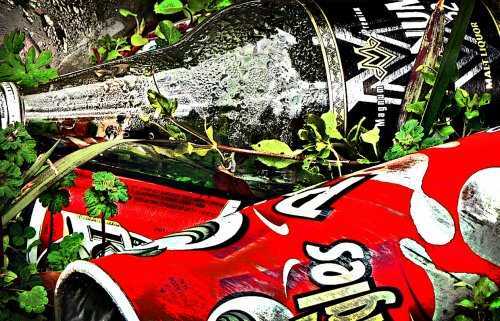 If you have ever seen empty soda or beer cans, plastic bottles and bags, or trash of any other kind around your neighborhood or local park then your community needs you to make them clean once again. On Earth Day you can take a long stick with a nail at the end of it along with a bag and start picking up all the trash you see around your park or neighborhood. Not only is this good for the earth, it also makes your neighborhood look great. This awareness movement is intended to get people talking about the importance of reducing human impact on the Earth.If youre interested in participating in Earth Hour then the following tips will help you to make the most of Earth Hour . ………………………………………………………….Sydney ………………………………Brisbane………………………………Sydney Harbour Bridge………………………………Sky Tower Auckland…..For the first time in history people of all ages nationalities race and background have the opportunity to use their light switch as their vote Switching off your lights is a vote for Earth or leaving them on is a vote for global warming.